This artificial hair integration method is mainly preferred by Afro-American women and it makes the hair look longer and thicker. 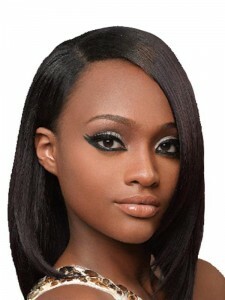 If you have a heart-shaped face then go for the long tousled bob style with choppy bangs. 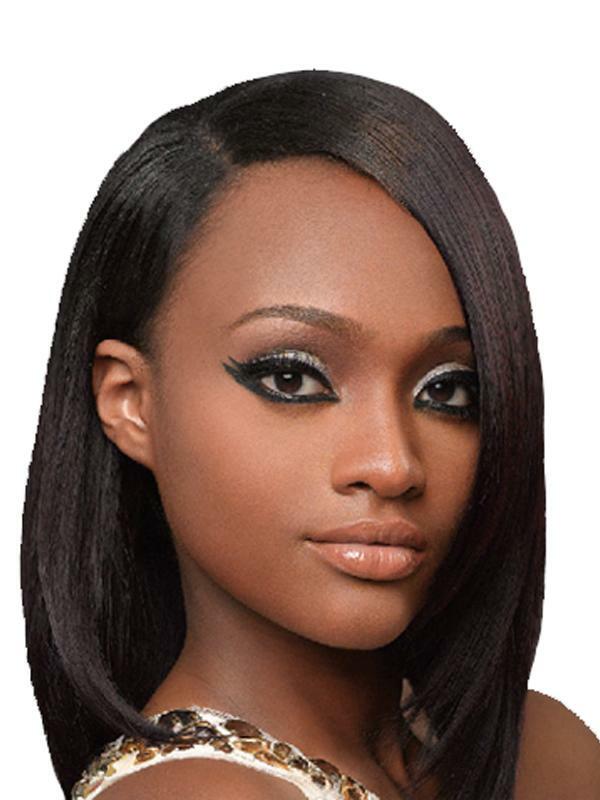 Getting the weave style on your hair make sure that you trim the bangs according to your face shape. 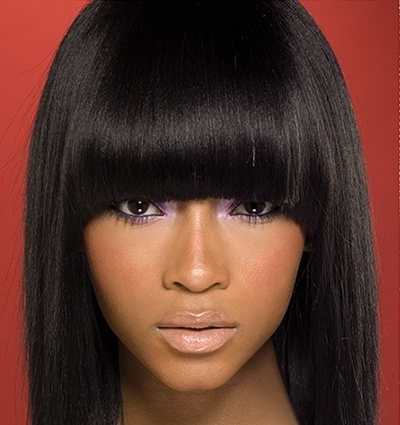 Long bangs will suit a long and angular face while short bangs will look good on a round face. 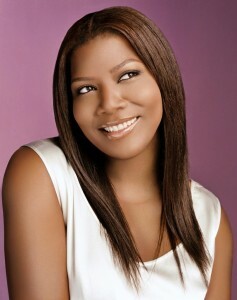 If you want long natural hair then go for a beautiful weave. Your hairstyle will look more natural if you go for the right kind of weaving that suits your face and appearance.